เรียบเรียงโดย นพ. ณัฐวุฒิ วะน้ำค้าง, พ.บ. 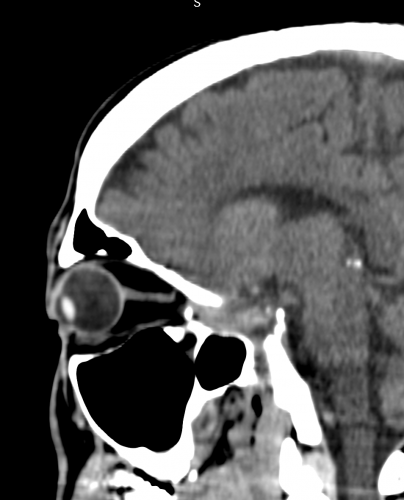 Meyer DR. Orbital fractures. In: Tasman W, Jaeger EA, eds. 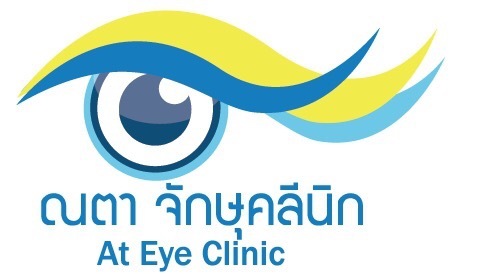 Duane's Clinical Ophthalmology, rev. ed. Philadelphia, Pa: Lipincott-Raven; 1996:Chap 48. Bansagi ZC, Meyer DR. Internal orbital fractures in the pediatric age group: characterization and management. Ophthalmology. 2000;107:829-836..
Koltai PJ, Amjad I, Meyer DR, Feustel PJ. Orbital fractures in children. Arch Otolaryngol Head Neck Surg. 1995;121:1375-1379. Dutton JJ, Manson PN, Iliff N, Putterman AM. Management of blow-out fractures of the orbital floor. Surv Ophthalmol. 1990;35:279-280. Westfall CT, Shore JW, Nunery WR, et al. Operative complications of the transconjunctival inferior fornix approach. Ophthalmology. 1991;98:1525. Meyer DR. Alloplastic materials for orbital surgery. Curr Opin Ophthalmol. 1995;6:43. Enislidis G, Pichorner S, Kainberger F, Ewers R. Lactosorb panel and screws for repair of large orbital floor defects. J Craniomaxillofac Surg. 1997;25:316-321. Abel AD, Meyer DR. Blow-out fracture in adults and children. Ophthalmic Hyperguide, section Oculoplastics. Koh JY, Della Rocca RC, Maher EA. 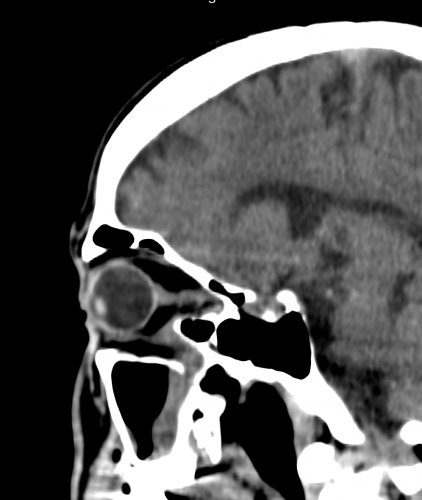 Orbital fractures: Diagnosis and management. In: Albert DM. Ophthalmic surgery, Principles and Techniques, Massachusetts: Walsworth ; 1999: chap 90. รูปที่ 1. ผู้ป่วยเด็กอายุ 9 ปี ได้รับอุบัติเหตุทางรถยนต์ มี severe inferior and medial wall fracture พบมี significant inferior and medial displacement of right globe.